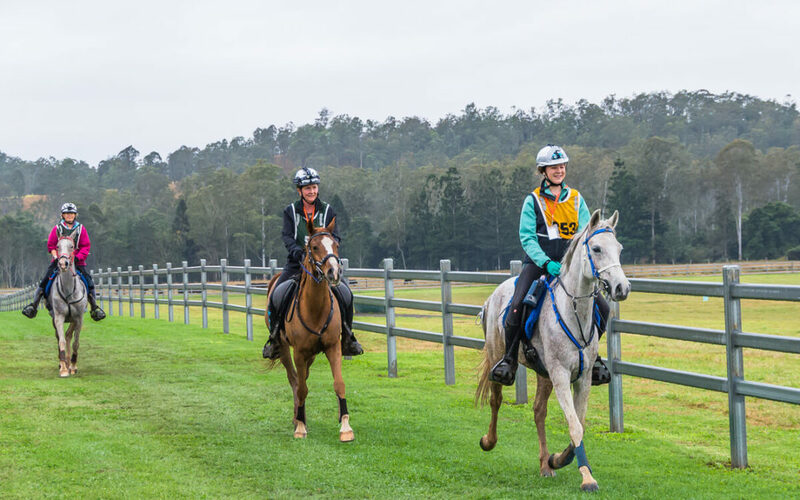 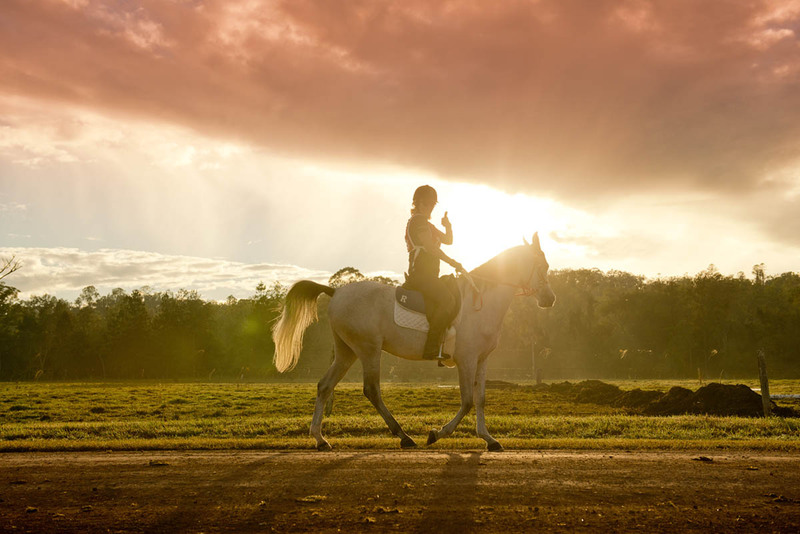 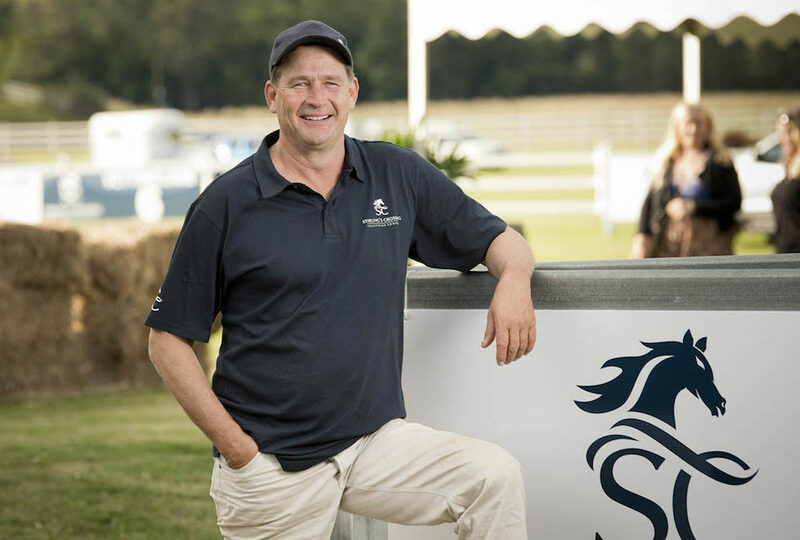 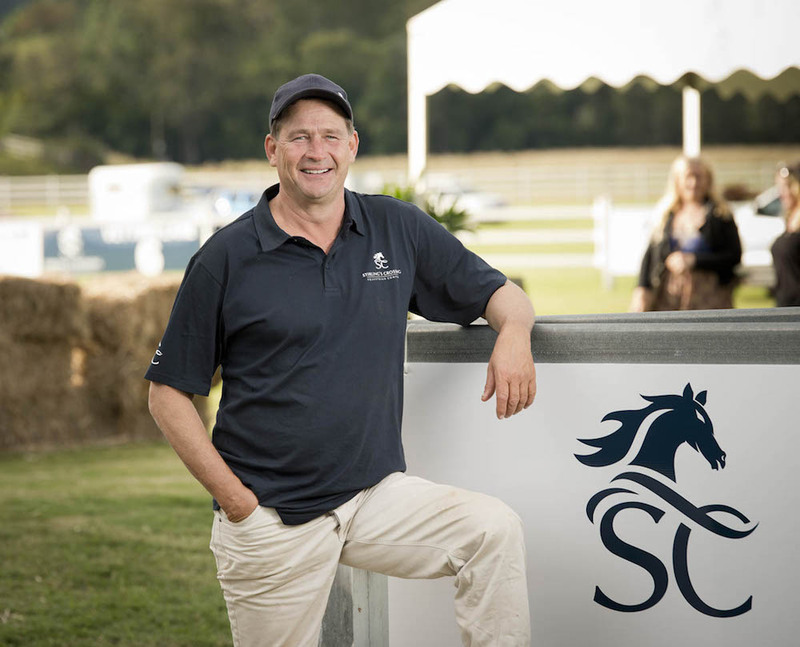 Stirling’s Crossing Equestrian Complex is today celebrating winning the bid to host Australia’s most prestigious endurance event, the Tom Quilty Gold Cup, in 2019. 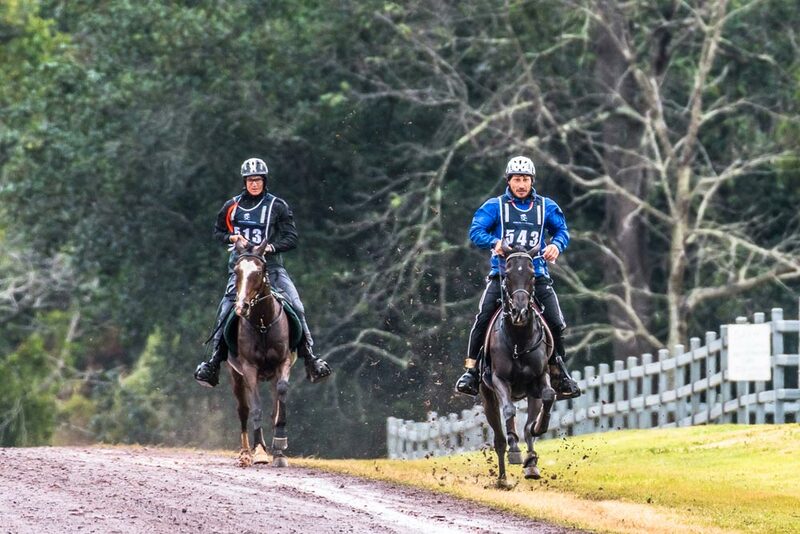 Endurance champion retains title in freezing conditions. 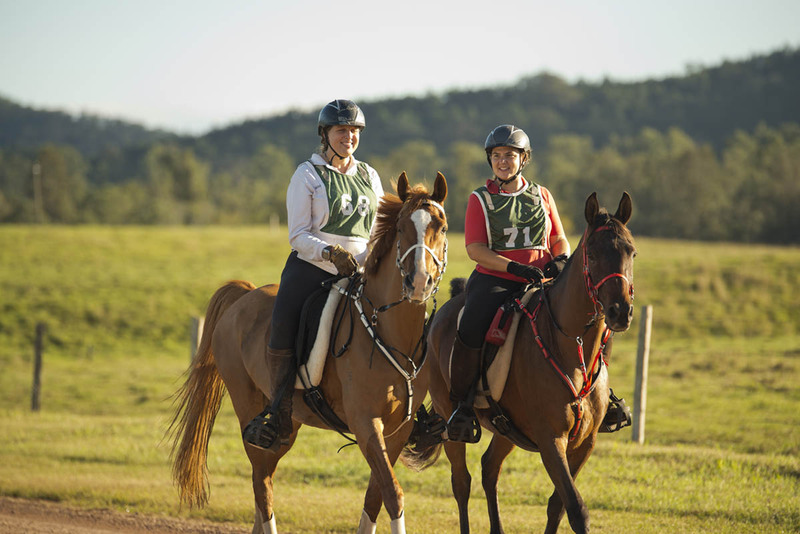 For full results please visit www.aeraspace.com.au.  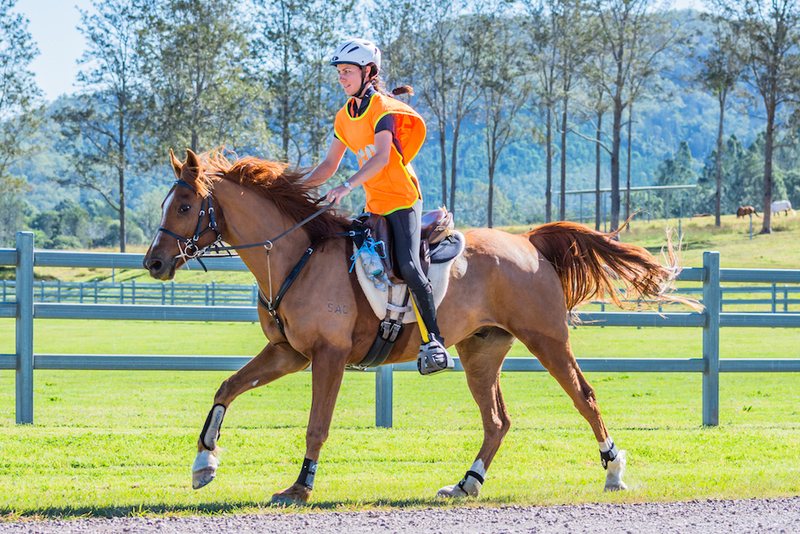 The Stirling’s Classic 120 offers riders the opportunity to prepare horses for the longer ride by giving riders the option to elevate at 80kms or at 100kms. 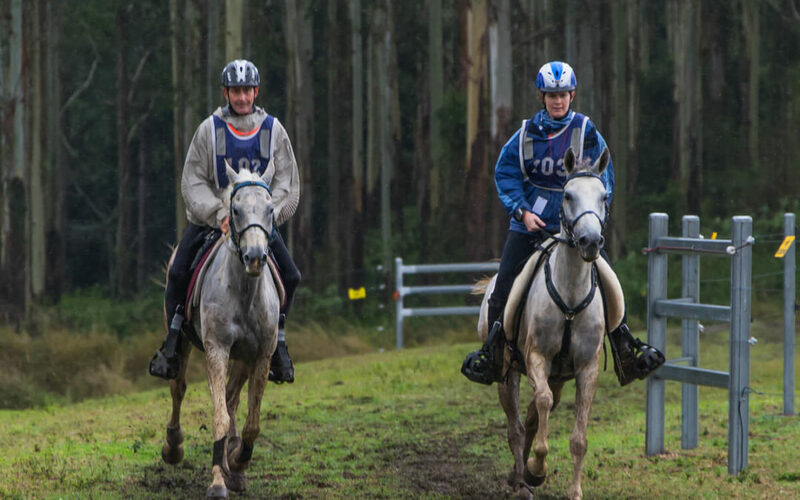 All dates to be confirmed in the QERA Calendar.